Travel on less than $10 a day. 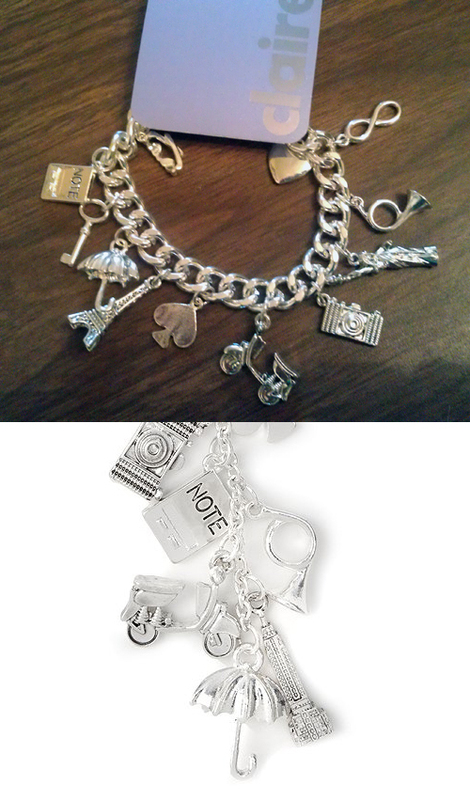 This entry was posted in Jewelry and tagged boutique, bracelet, charm, Charms, claire's, europe, Jewelry, lambretta, necklace, scooter, silver, vespa by Tracy. Bookmark the permalink.